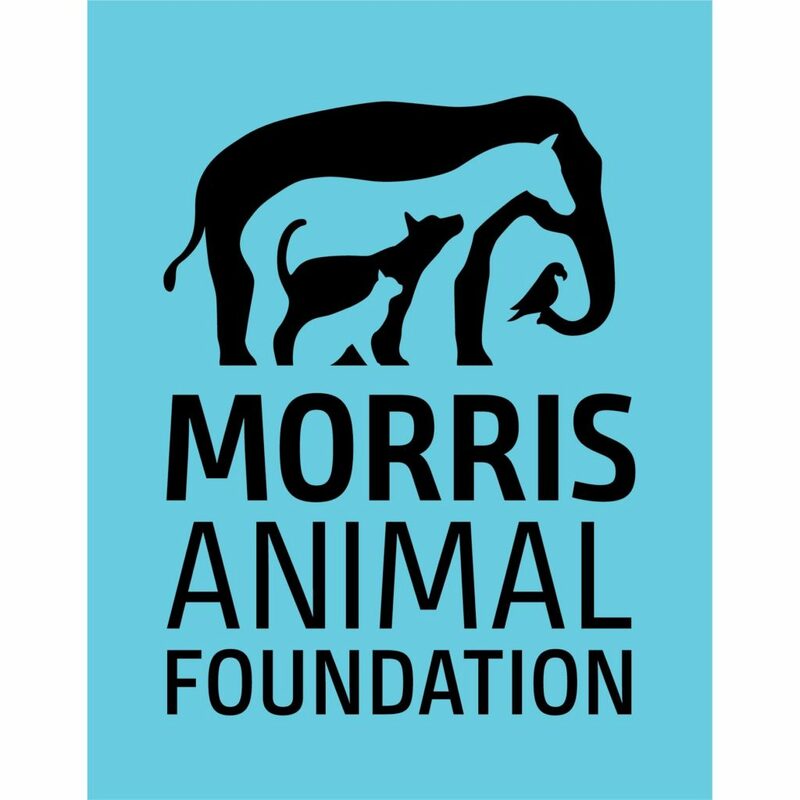 Studies of three deadly infections in cats are among the research projects awarded more than $400,000 in grants from Morris Animal Foundation, the organization announced today. The studies will help veterinary scientists advance the health of cats, particularly those in shelter environments where infectious diseases take a greater toll. In the last 10 to 15 years, feline panleukopenia has re-emerged as a major cause of death in shelter-housed cats. Researchers will determine if multiple parvovirus strains or other viruses are contributing to the re-emergence of panleukopenia, also called feline distemper, a severe and often fatal gastrointestinal infection in cats. Awarded to University of Sydney, Australia. Feline infectious peritonitis is perhaps the most devastating infectious disease of cats. Definitive diagnosis of FIP prior to death remains a significant challenge, frustrating owners and veterinarians alike. Researchers will explore novel ways to diagnose and predict the likelihood of a cat to develop feline infectious peritonitis, a highly fatal viral disease with no known cure. Awarded to Colorado State University. Feline herpesvirus type 1 (FHV-1) causes approximately 50 percent of diagnosed viral upper respiratory tract infections in cats. FHV-1 spreads rapidly in multi-cat environments, making it a significant problem in shelters, where infection often leads to euthanasia of infected animals. Researchers will identify genes responsible for the lack of immune defenses associated with feline herpesvirus, a major cause of upper respiratory infections in cats, with the aim of developing a more effective vaccine. Awarded to Michigan State University. Studies indicate that between 6 percent and 17 percent of cats with cardiac diseases will develop potentially life-threatening blood clots. The drug clopidogrel is frequently prescribed for cats with heart disease to help prevent and treat blood clot formation. However, individual cats may process clopidogrel differently, resulting in variations in drug efficacy. Researchers will determine if genetic mutations are directly linked to how well or how poorly a cat with heart disease responds to the drug. Awarded to University of California, Davis. Chronic kidney disease is a common health condition in cats and an estimated 50 percent of elderly cats are diagnosed with the disease. Researchers will evaluate the effectiveness of omeprazole, a gastric acid suppressant commonly prescribed to treat gastrointestinal symptoms in cats with chronic kidney disease. This project consists of two grants, one of which is a fellowship, awarded to the University of Tennessee.